We offer a vast range of exclusive quality Laboratory Deep Freezer, which is made with high grade raw materials and modern technologies. We as a leading Manufacturer, Importer & Supplier provide an outstanding performance in the form of this immaculate quality which is highly demanded and praised among the customers. 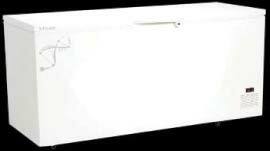 We process it in different specifications and can customize according to customers requirement. Get your hands on the impeccable quality for minimal rates. 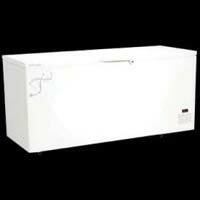 The range on offer includes Ultra Low Temperature Freezer and Low Temperature Freezer.